Cormac is using Smore newsletters to spread the word online. 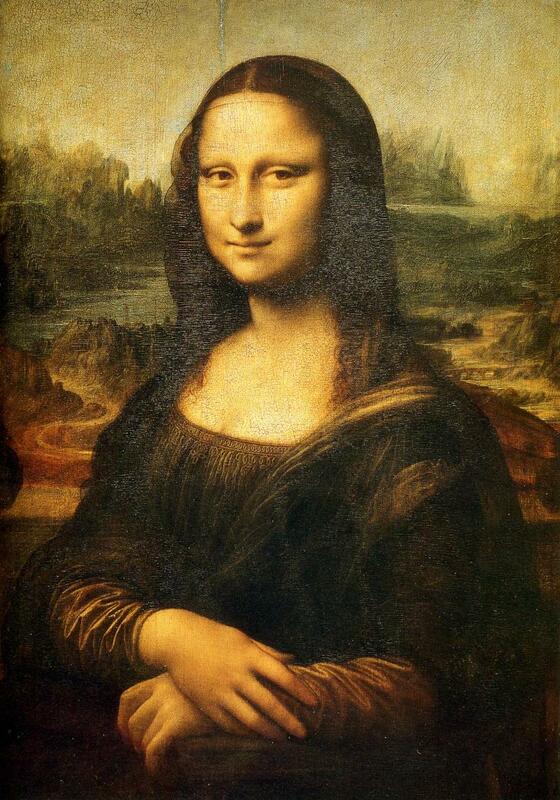 The Mona Lisa was started by Leonardo Da Vinci in 1503 and was finished in 1504. This piece is now being kept on display in the French museum of Louvre, located in Paris. But the reason this painting is so significant is because it is not the only one of it's kind. There is actually an identical one but the thing that sets the two apart and make this one so special is that it was painted with out eyebrows (this is what also gives it the illusion that it's eyes are following you). I find this painting so interesting because I can't seem to figure out why an old portrait of a woman fascinates people so much, and how it got to be so famous when it's not even the only one of it's kind. I think that the best "ism" to describe this piece would be humanism because it portrays the natural beauty of not an ideal person but rather of a regular human being. His date of birth was April 15, 1452, in Vinci, Italy. Leonardo went on to work for himself in Florence, Italy, as a painter for most of his life. He was lackadaisical and a kind of head in the clouds kind of person, this was how he chose to live his life. He was also a big procrastinator and with such a big imagination with so many ideas he would often times just stop working a project to start new one. He possessed many talents such as painting, drawing and as an inventor. 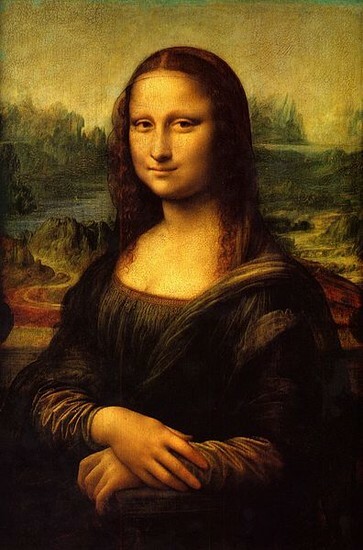 Some examples of his paintings and drawings/inventions included the “Mona Lisa”(painting) and the “Helicopter” and “Tank”(inventions/drawings).